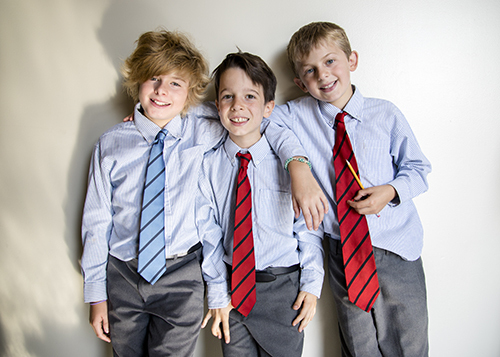 At Sterling Hall, we specialize in education for boys during their formative years. We provide a strong foundation in literacy and numeracy and innovative academic practices that are geared to how boys learn. We equip boys with the learning skills, work habits and academic strengths they need to succeed in their educational careers and beyond. This is the school where young boys will learn to read well - and have an appreciation of reading for life. Boys will develop their foundational skills in math and the confidence to pursue higher math learning. They will cultivate a lifelong relationship with learning and inquiry. This is the school that inspires boys to take risks as they develop broad-based foundational skills, empowers them to make choices and nurtures their unique interests as they grow.